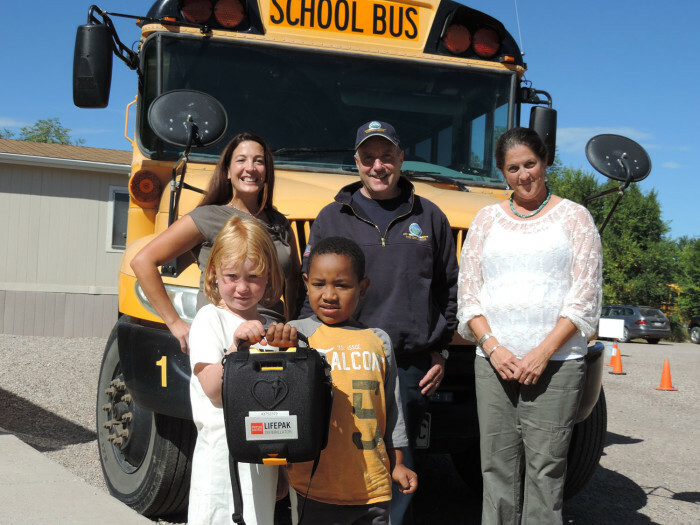 We were so glad to be able to help Ross Montessori School get an AED for their facility! 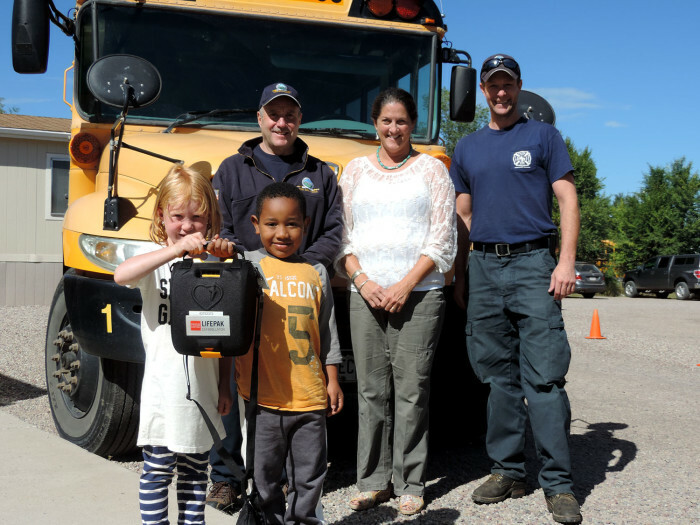 Pitkin County EMTAC chose Ross Montessori School (RMS) as a site for a new Automated External Defibrillator (AED) device in Carbondale. The Carbondale Rural & Fire Protection District helped RMS apply for the grant and successfully acquire an AED to be located at the school’s facility at 407 Merrill Ave., Carbondale.